Sgt. 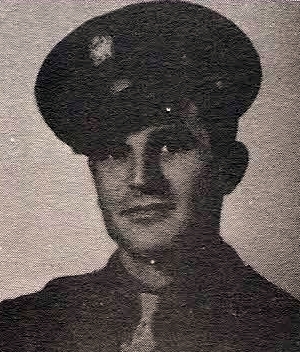 Paul W. Jones, son of Mr. and Mrs. J. M. Jones, Ponder, husband of Lois Twitty. Entered Army Air Corps, 1942, trained at Ft. Worth Army Air Field, Jefferson Bks., Mo., Fresno, Cal. Served in Anchorage, Alaska and Ft. Richardson. Awarded Carbine Sharpshooter, ATO Ribbon, APO Ribbon, GC Medal and Victory Medal. Discharged in 1946.